Update, March 9: The winners have been picked. Congrats to Marilyn, Ashley, Leigh, Aaron, and Cynthia. I hope you enjoy the book. Are you on Goodreads? 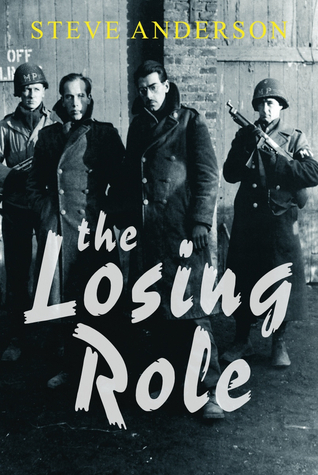 You could win a hardcover copy of the new novel Lost Kin from Skyhorse Publishing. The giveaway is on now through March 8. 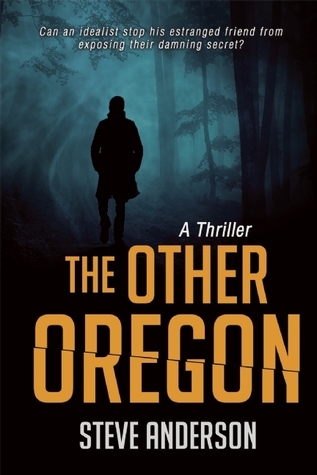 Win the book before it releases March 29. Find the Goodreads giveaway here. You're a winner, I can feel it. Good luck! UPDATE, May 14: Congrats to the winners! They came from the US, Mexico, Portugal, and even the Republic of Macedonia! Happy reading, all. Best of luck, readers! I hope you win one of these. UPDATE, Oct 29: Goodreads has announced the winners. Congrats to Angie, Riri, Eloise, Jim, and Melissa. 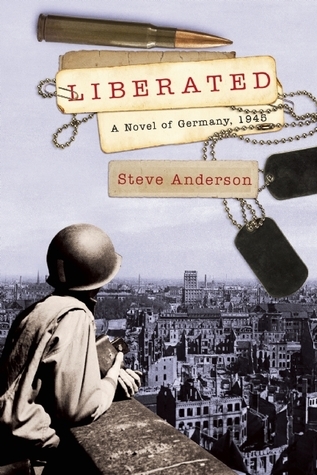 Liberated will be out in hardcover in November along with ebook and audiobook versions, with paperback to follow. 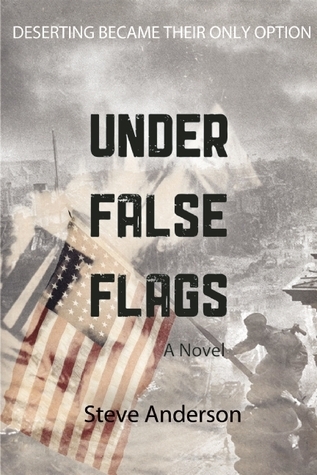 This release comes after the publication of Under False Flags: A Novel in September—the publisher is doing a rare release of two novels in one season. UPDATE, Sept 28: Goodreads has announced the winners. Congrats to Tammy, Ken, Theresa, Hannah, and K.
Giveaway ends September 28, 2014. Under False Flags is now arriving in stores and available as paperback, ebook, and audiobook. More details coming soon.